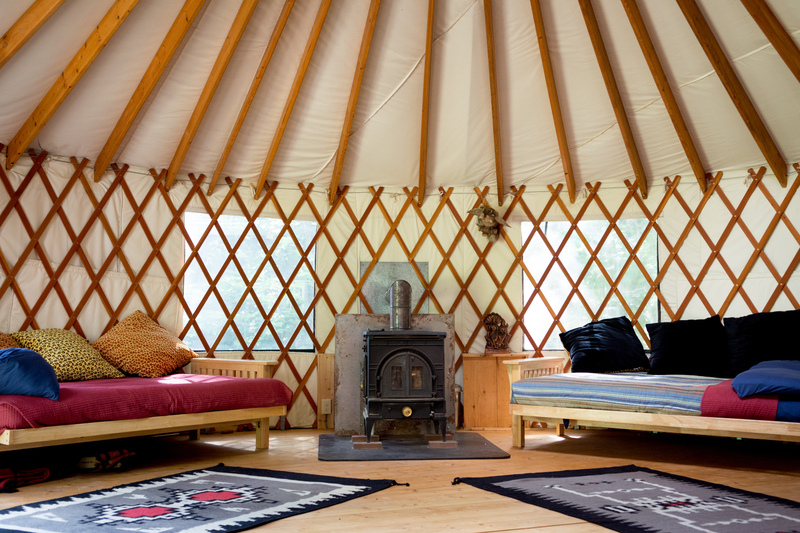 Norumbega Farm will be offering 2 workshops in the Yurts on Feb.11. From 10 am to 1:30 learn about ayurveda, the tradtional yogic system of medicine and how an ayruvedic diet can help you. Enjoy a light vegetarian. ayurvedic lunch of red dal and tulsi tea and chai tea. From 2:00 pm to 4:00 pm round out the day with a simple, slow and gentle yoga practice to quiet your mind and relax your body. Both workshops offered by Sophia Maamouri of Blue Heron Synergy. To register call Sophie at 207-329-1422 or email at sophiamaamouri@gmail.com.